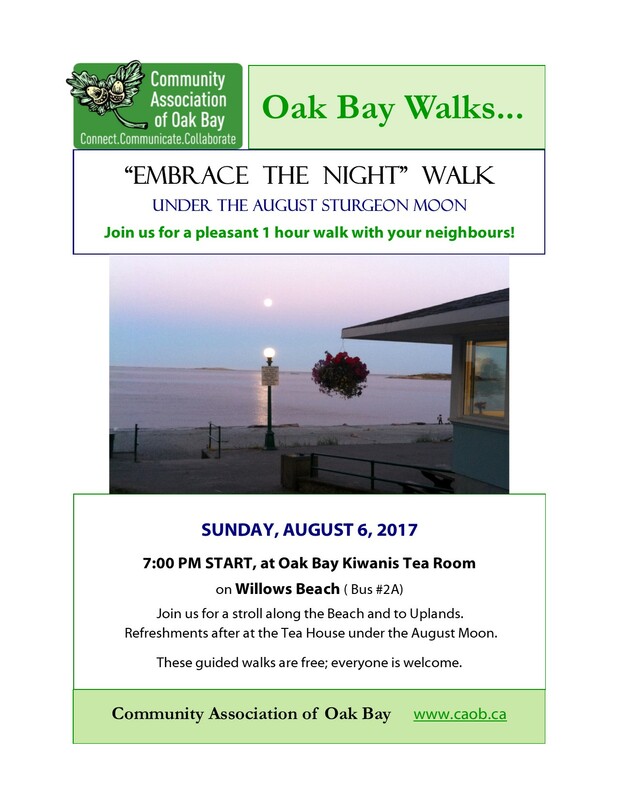 Meet at Kiwanis Tea Room at Willows park for 7:00 PM start! Refreshments afterwards at the Tea Room under the August Moon! We hope to see you tomorrow.